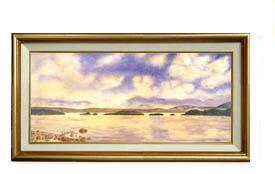 Contact Montana Art and Framing for custom picture framing, custom matting, with discounts for quantity. 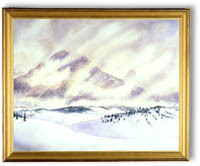 Purchase original art by Montana artists. Traditional, western, and contemporary themes are expressed in watercolor painting, acrylic painting, oil painting, printmaking, ceramics, and photography.